Good reading skills are the foundation for all future learning. One way to help ensure a better future for your child is to put a book into their hands at an early age. Sadly, for many families, having age-appropriate children’s books at home is a luxury they cannot afford. In fact, research shows there’s only one age-appropriate book for every 300 children from low-income neighborhoods. 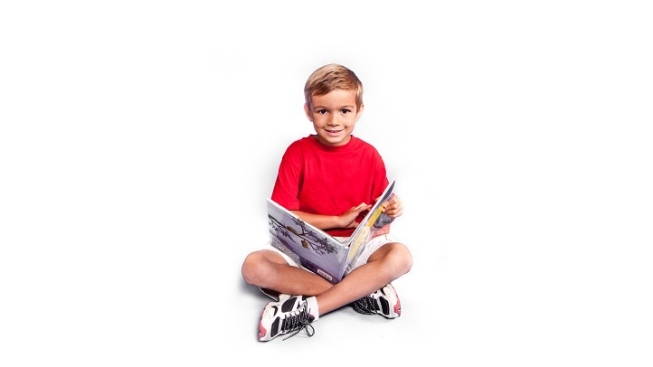 Furthermore, 61 percent of low-income families don’t have any age-appropriate books in their homes.